Ample family living space is provided by the large kitchen/breakfast room and separate living/dining room, both of which have direct access to the garden. 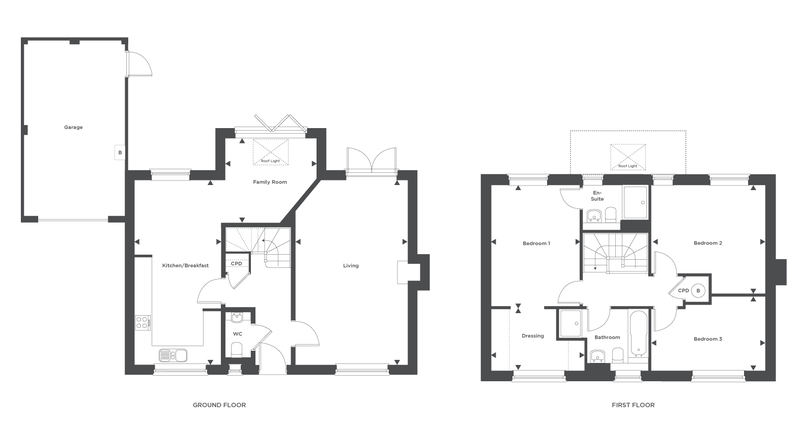 The master bedroom is en-suite and the family bathroom contains a walk-in shower as well as a bath. 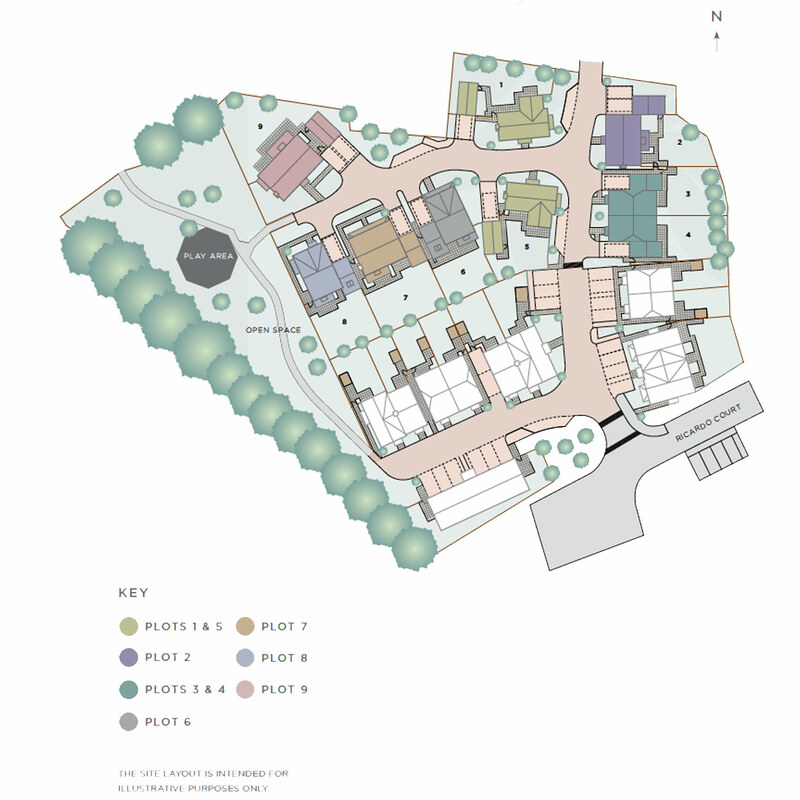 A collection of only nine 2, 3 and 4 bedroom homes, located just off Bramley’s charming High Street. 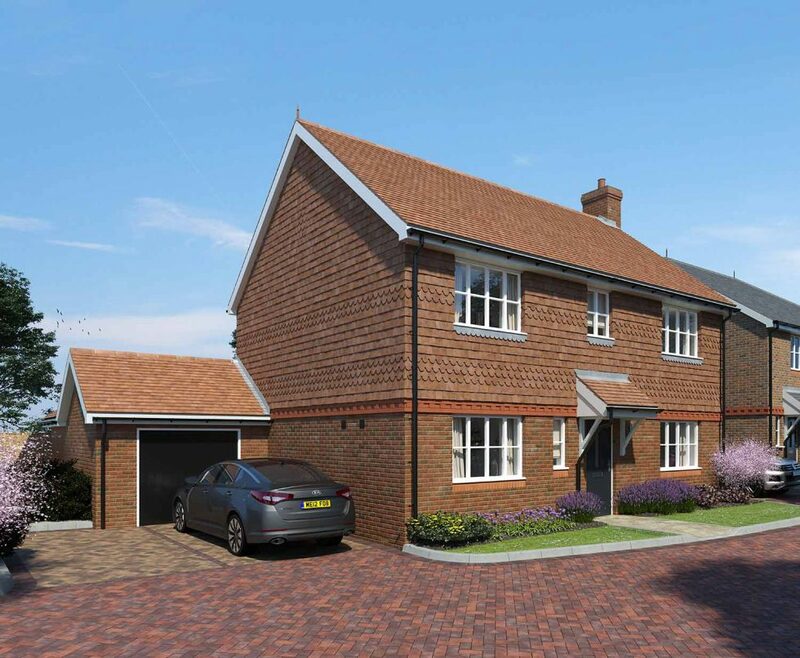 Halsey Meadows, Bramley Launching This Saturday!